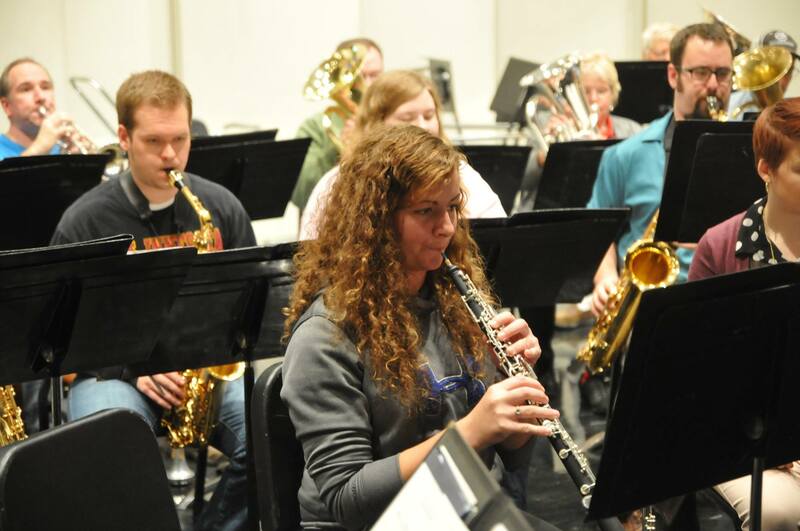 The Prairie Winds Concert Band provides an opportunity for area instrumentalists to continue playing and performing in the context of the concert band, while serving the West Central area as a provider of musical entertainment and community involvement. 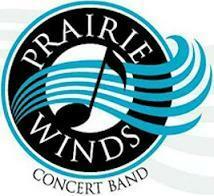 The Prairie Winds Concert Band is a regional community band and is a valuable resource to West Central Minnesota. 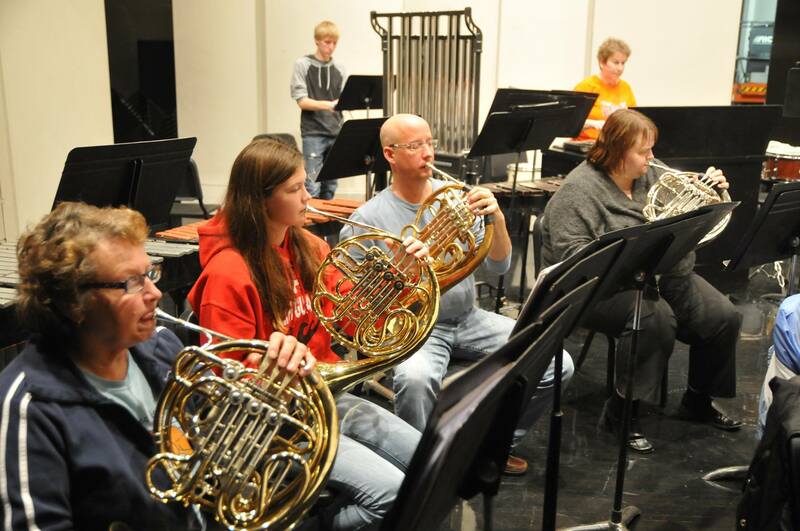 We have members from many towns in and around Willmar, including band directors, students, professional workers and retired adults. This volunteer band is open to all playing musicians who want to continue making music with their instruments. 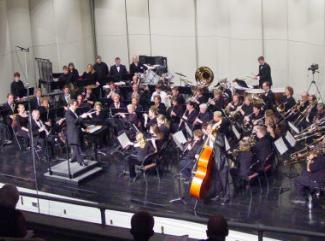 In the fall we begin practice in early September and have one or two concerts in November. In the winter season we start practice in January and conclude with one or two concerts in March. 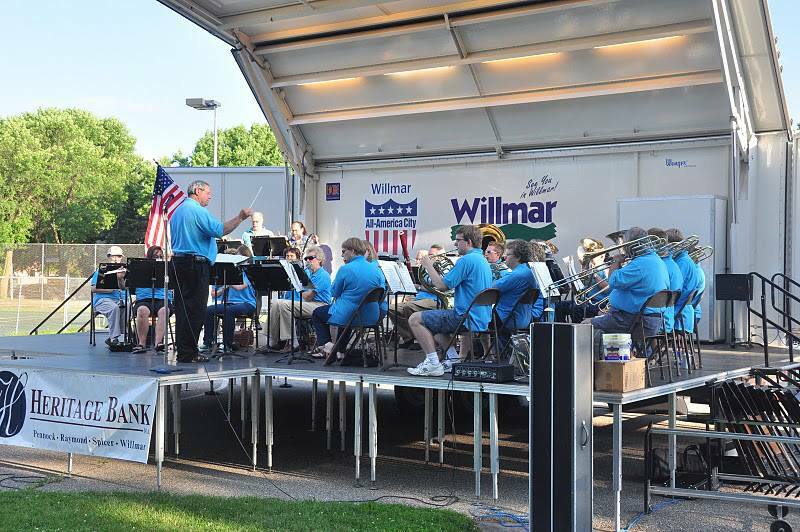 Our summer season starts in May with several Monday practices and then 5 concerts at Robbin’s Island in Willmar with sponsorships by Heritage Bank and the West Central Tribune. Popcorn is provided by Walt’s Car Wash and water is provided by Willmar Water and Spas.